Weed, also known as marijuana, is a kind of addictive substance that comes from the budding flower of the Cannabis sativa plant with a smell of tobacco. 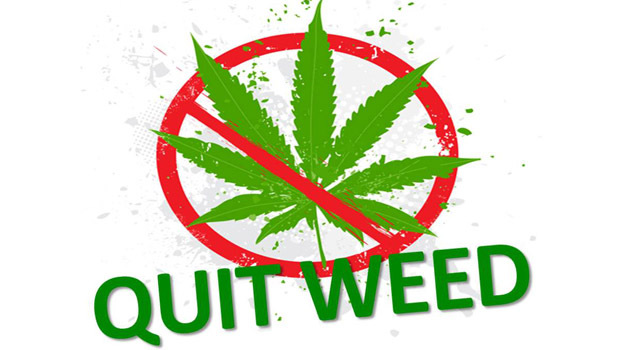 Even though you know a variety of reasons that you should quit smoking weed, you may find it so hard to take any action. If you see the article, I believe you are about to have a try, right? Keep reading, you can find some help. 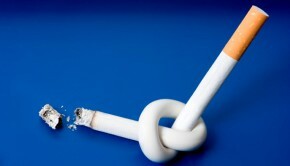 Firstly, you need to get a full understanding of how bad the habit is. We cannot deny the fact that how many pleasant experiences that weed take to us. However, there are so many adverse effects that weed have on us . For example, it will damage your brain receptor which leads to a delayed response reaction to outside feelings. Furthermore, it also decreases your ability of short-term memory. In this case, your learning ability is limited. As for men, they are at a higher risk of facing some problems with erectile dysfunction and decreased sperm count. As for pregnant women, their newborn babies may be found unhealthy in the whole life. 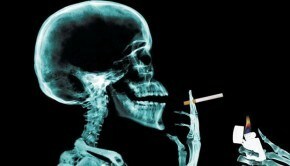 Your lung, blood vessels and each part of your body are in danger. Secondly, there are several tips that available for you. Make your decision without regret. Once you make up your mind, you should understand that it is going to be a hard time for you. Get a clear understanding of your addition that the “high” feelings are temporary and you can never make it last without weeds. Mental and physical discomfort will occur from time to time. Please hold on. Prepare a plan. You should write down the things you need to do every day, including which day to start and what tools you may need. Just be prepared for withdrawal. 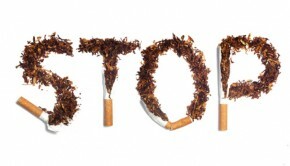 Get rid of anything that is related to smoking weeds. According to Marijuanapassion, symptoms of marijuana withdrawal include irritability, anxiety, physical tension, anorexia, insomnia, stomach pain, strange dreams and more. Find every method that may be helpful. If you cannot make it by yourself, please ask for help from doctors and your friends and family. Keep a healthy lifestyle, including maintaining a good diet and exercise. 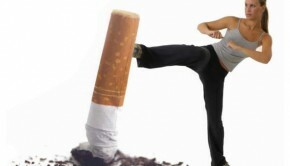 A sound body will do a favor to your quitting process. It also will keep you motivated and energetic. It lays a good foundation for your following hard work. It enables you to have a sound sleep as well. Develop some new hobbies. It is a good way to distract your mind from the quitting thing. Whenever your cravings come up, you can do something interesting that to divert your attention from weeds. For example, if you are a big fan of footballs, you can watch some live football games. You may find that you forget the weeds totally. Snack is also an effective way to distract your mind. Just pay attention to something else. Sooner or later, you will succeed. A book is highly recommended here to help you to quit smoking weed successfully. It gives a detailed description of how cannabis and weeds interacts with our lives. James Langton, the author, introduced a step-by-step method to get rid of smoking weed. Many users are saved by this book. You can buy it to have a try.